Collapsed wave energy hopeful Carnegie Clean Energy had just over $3,000 cash in the bank when it called in the administrators last month. And its administrators have revealed the highest of four bids it managed to attract for its solar microgrid company was just $200,000 — with one for just $40,000 — well short of the $13 million cash and shares deal it sealed with the business in 2016. 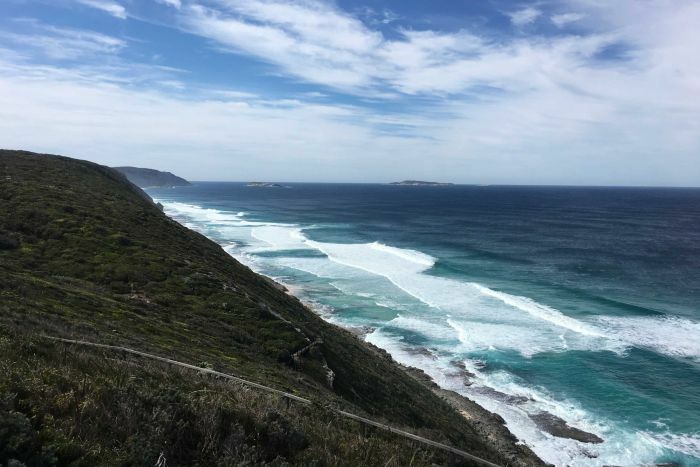 Carnegie went into voluntary administration in March, three days after the West Australian Government cancelled a deal for the company to build a wave farm in the Great Southern region near Albany. It follows months of uncertainty around Carnegie’s financial position, with the firm posting big losses and write-downs on the value of its intellectual wave energy technology, CETO. John Bumbak and Richard Tucker of KordaMentha were appointed administrators of Carnegie and its solar microgrid subsidiary Energy Made Clean (EMC). Since mid-March KordaMentha has pored through the company’s books and they revealed Carnegie had just $3,198 cash in the bank when it placed itself into voluntary administration on March 15. 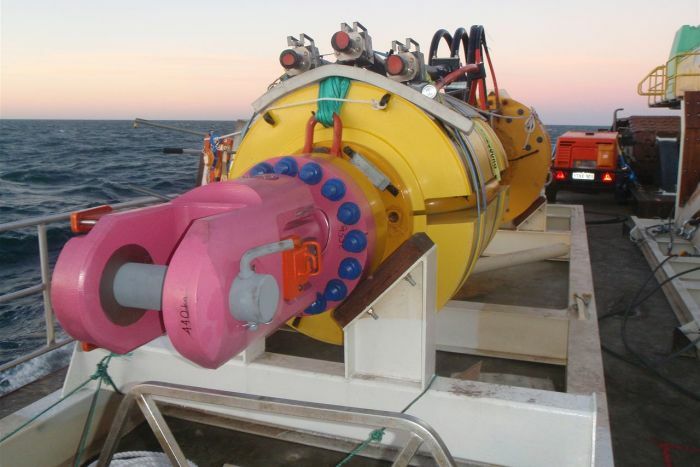 The administrators recommended both Energy Made Clean Pty Ltd and EMC Engineering be liquidated, while the core Carnegie wave energy business be salvaged with a capital raising. The ABC understands shareholders voted unanimously to wind up the EMC businesses at a second meeting of creditors. KordaMentha said while four bids received for Energy Made Clean Pty Ltd ranged in value from $40,000 to $200,000, but the highest bidder had since pulled out. It was not expecting EMC Engineering would provide any return to creditors. About half of the raised funds would be used to pay administrators, legal advisors and creditors. If all goes to plan, KordaMentha anticipated Carnegie could be back in the hands of directors by July. In a report to creditors, KordaMentha said the EMC acquisition was “material” in contributing to Carnegie’s parlous financial position and concluded the solar company’s move into larger projects caused its failure. “It is clear that the financial performance of EMC was a material contributing factor to Carnegie’s financial circumstances”, KordaMentha said. Administrators were also investigating any offences committed by directors but said the investigations remained preliminary. “We are not able to provide any final comments about potential offences that may have been committed”, the report said. 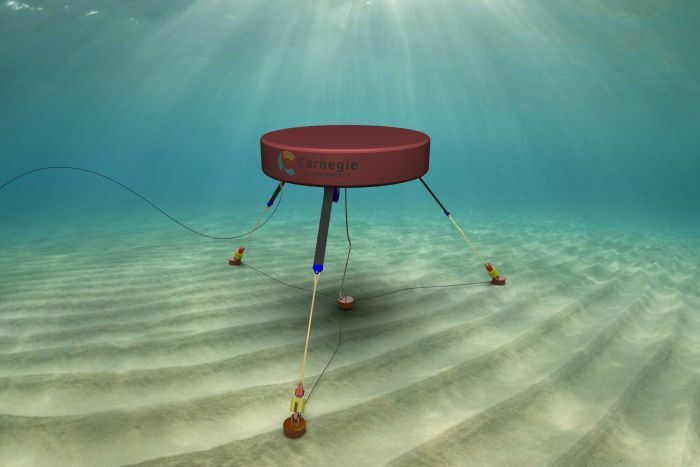 Carnegie has been developing its prized CETO wave energy technology for more than 15 years and has attracted tens of millions of taxpayer dollars from both federal and state governments to commercialise the technology. One of Carnegie’s biggest shareholders, former AFL chairman Mike Fitzpatrick, sits on the board and has already provided the company a $2 million loan to keep it afloat. Mooney and Partners, a company linked to Carnegie director and investor Grant Mooney, and Asymmetric Credit Partners provided limited short-term funding in March to continue to meet ongoing operational costs such as payroll and rent.